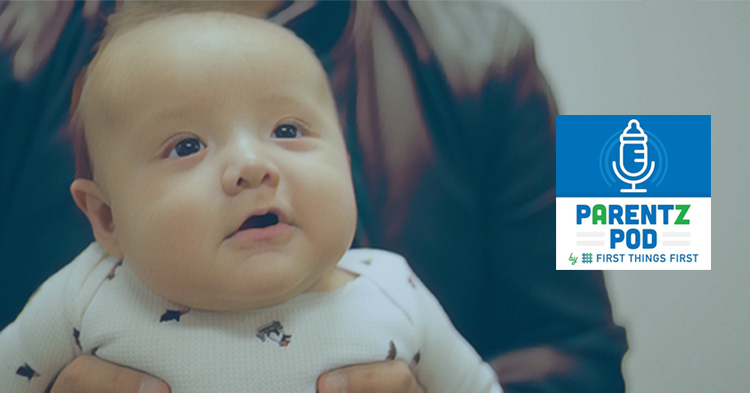 For Parents.To help you do the best you can, here’s some information, tools and resources for supporting your child’s healthy development and learning. About FTF. 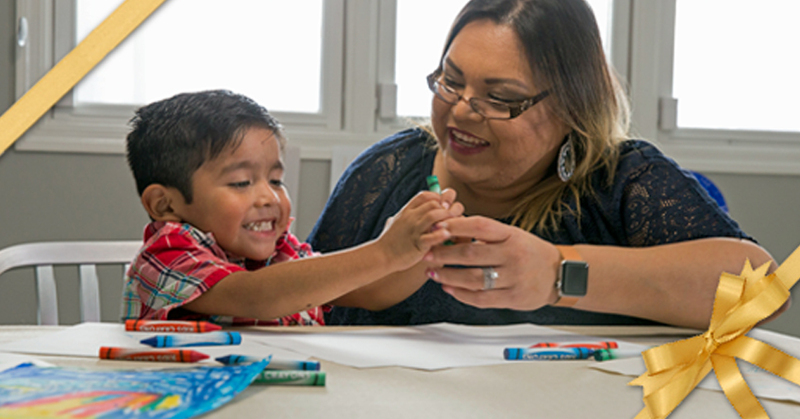 Created by Arizona voters, First Things First partners with families and communities to help our state’s young children be ready for success in kindergarten and beyond. Grants. 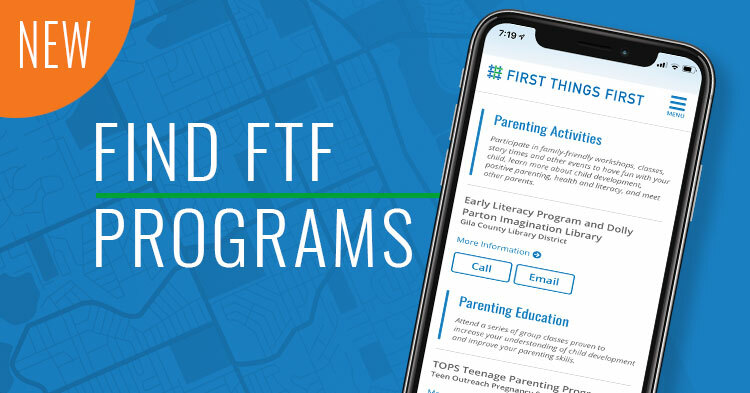 First Things First invests in strategies and programs that support the development, health and learning of children birth to age 5 (before kindergarten). Get Involved. 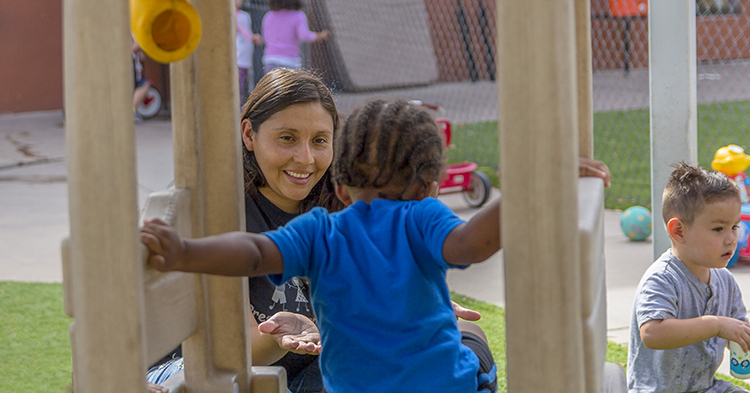 First Things First partners with families and communities to give all Arizona children the opportunity to arrive at kindergarten healthy and ready to succeed. Hirsh-Pasek, a New York Times bestseller and expert in early literacy and learning, presented A Prescription for Play: Why Play Fosters Social and Cognitive Development at the First Things First Early Childhood Summit 2018. She is a leader in her field and directs the Infant Language Laboratory at Temple University. 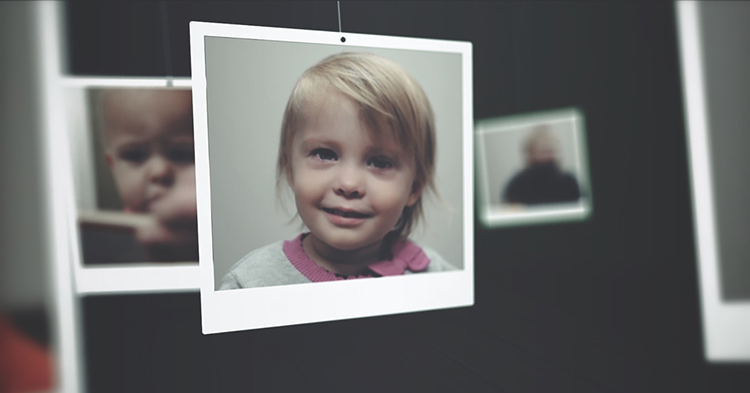 In A Prescription for Play, Hirsh-Pasek presented research showing how children’s play time has gone down in formal educational settings in the last ten years, but hasn’t benefited children. Research shows that children learn best through guided play, which is “a planned play environment, enriched with objects and toys that provide experiential learning opportunities” as they co-play with parents and early education professionals. Learn more about the benefits of guided play and what children can learn (including mathematics). 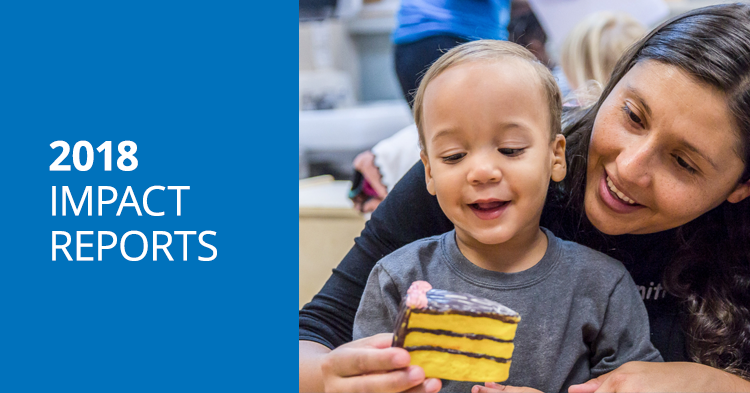 What’s the best thing parents can do to support their child’s development? 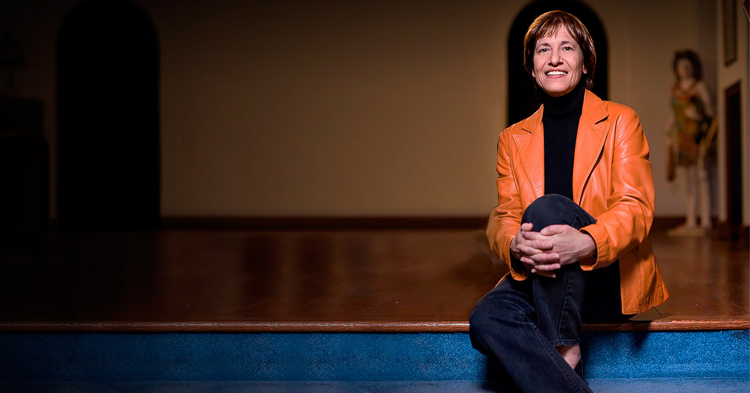 We asked Kathy Hirsh-Pasek, an expert on how young children learn and develop language. Do babies need play time? The best gift to give a child? Your time. 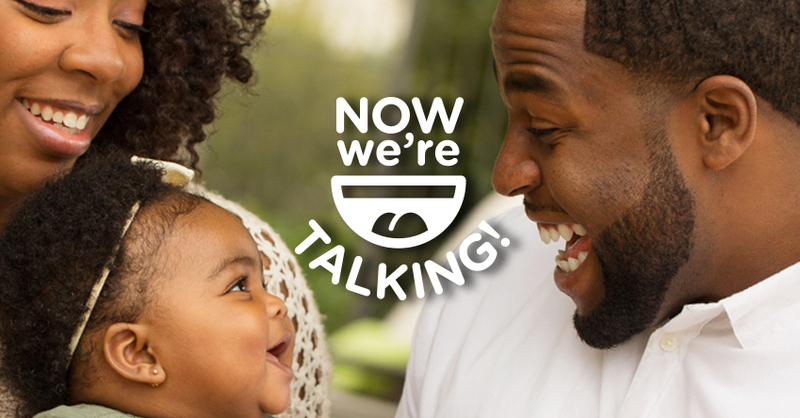 "In child development, conversation is the golden nugget."